The car and girls girls idol group get up to summer sports festival hijinks in their latest promotional video. 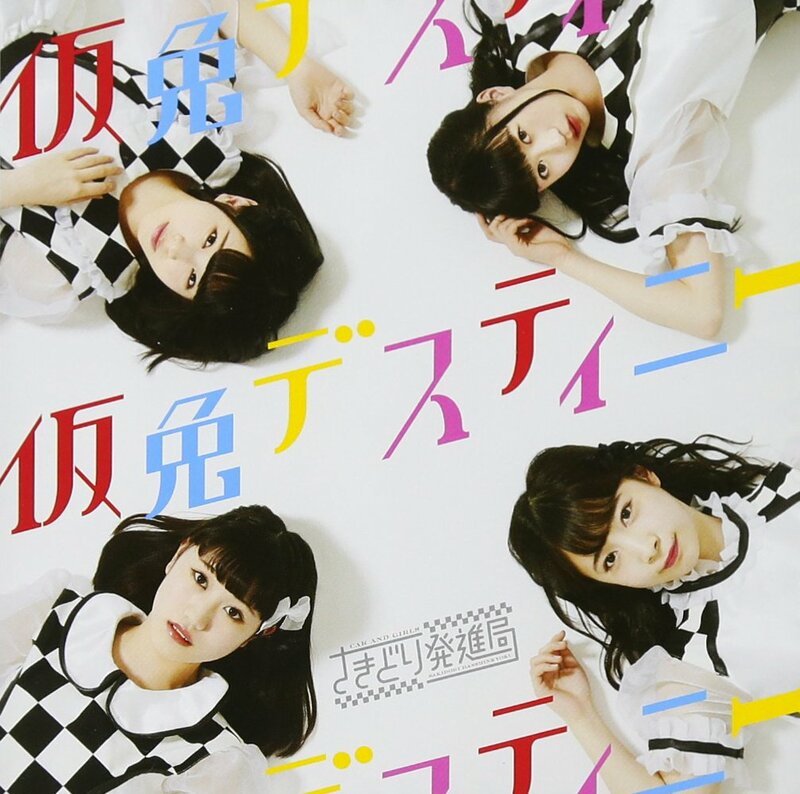 “Ikomiki dai toppa” doesn’t seem to be connected to a single, so it really seems like this PV release doesn’t have much to promote other than the group itself. Like all good summer festivals, the girls compete with their motley cast of co-stars in tama ire, tsunahiki (tug-o-war), a relay race, and boxing with the bigg boss bunny. About those opponents: these guys are meant to look like celebrities, although I’m having difficulty picking them out for you. “Ikimiki dai toppa” gets a pretty rockin’ soundtrack with horn infused keyboards playing with some convincing guitar riffs. 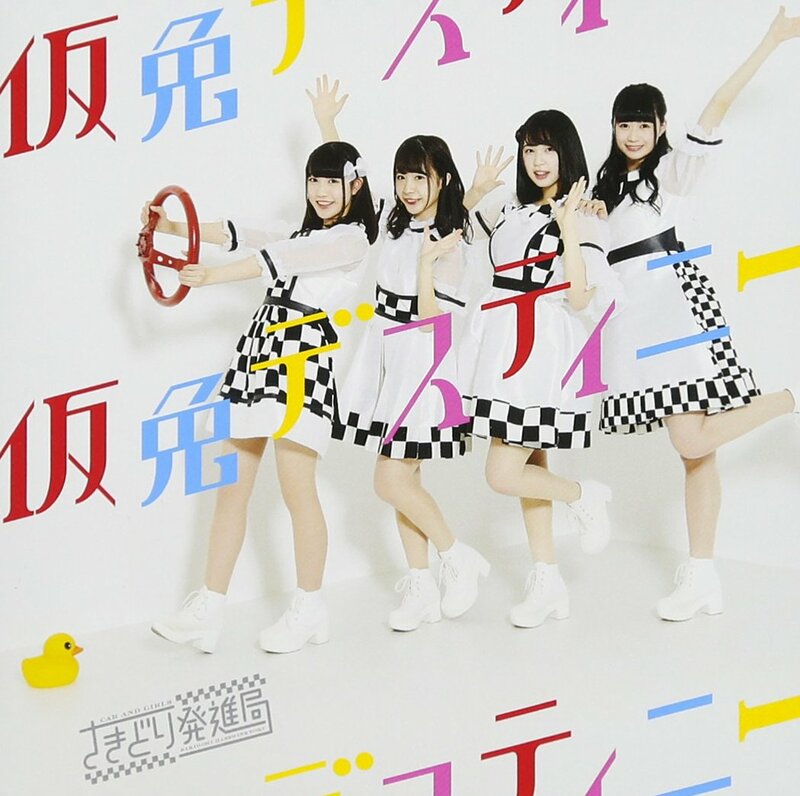 Of course, Sakidori Hasshinkyoku look cute with their checkerboard motif happi and color-keyed PE uniforms. Naturally, I’ll keep you in suspense as to who will take the grand prize at this festival. While you’re here, check out Sakidori Hasshinkyoku’s latest release “Karimen destiny”, linked below. New PV Alert: Sakidori Hasshinkyoku – It’s Show Time!